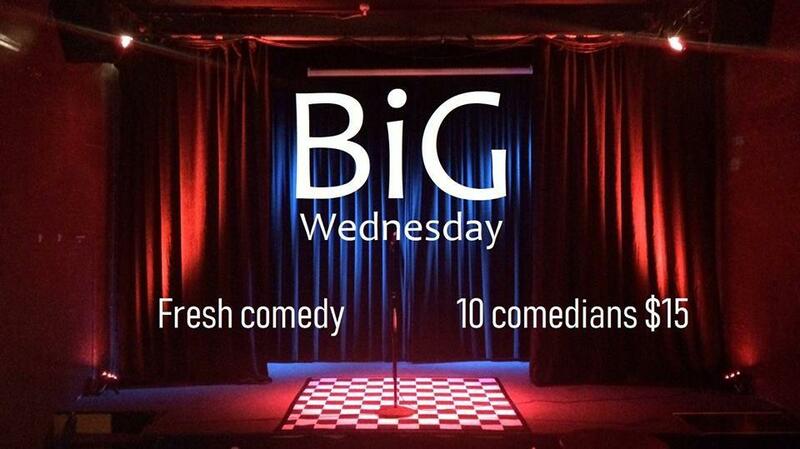 Every Wednesday in 2019 at the home of live comedy it's Big Wednesday - fresh comedy night featuring 10+ comedians - Pro's, rising stars, and our best new faces busting out their latest new comedy in a 2hr+ show. No 2 shows are the same. Hosted by our special guest Pro comedian. Always a popular mid-week highlight in Auckland.